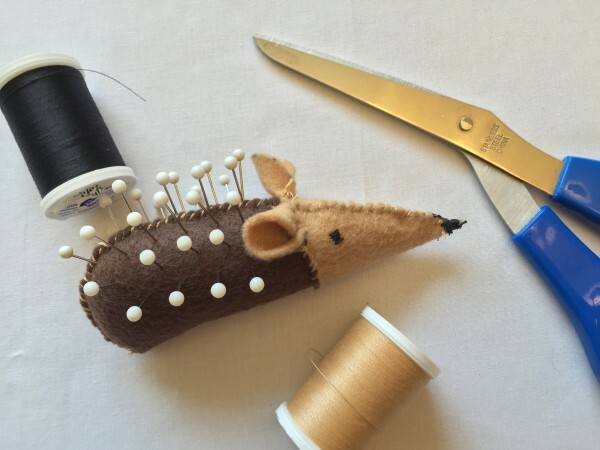 You need this DIY hedgehog pincushion in your life. Trust us. 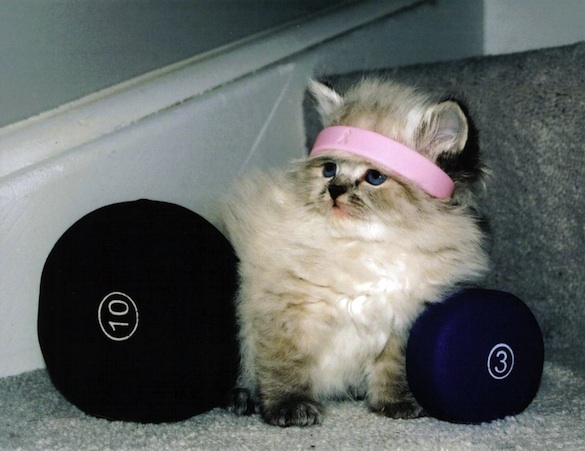 Watching animals work out is kind of like exercising, right? 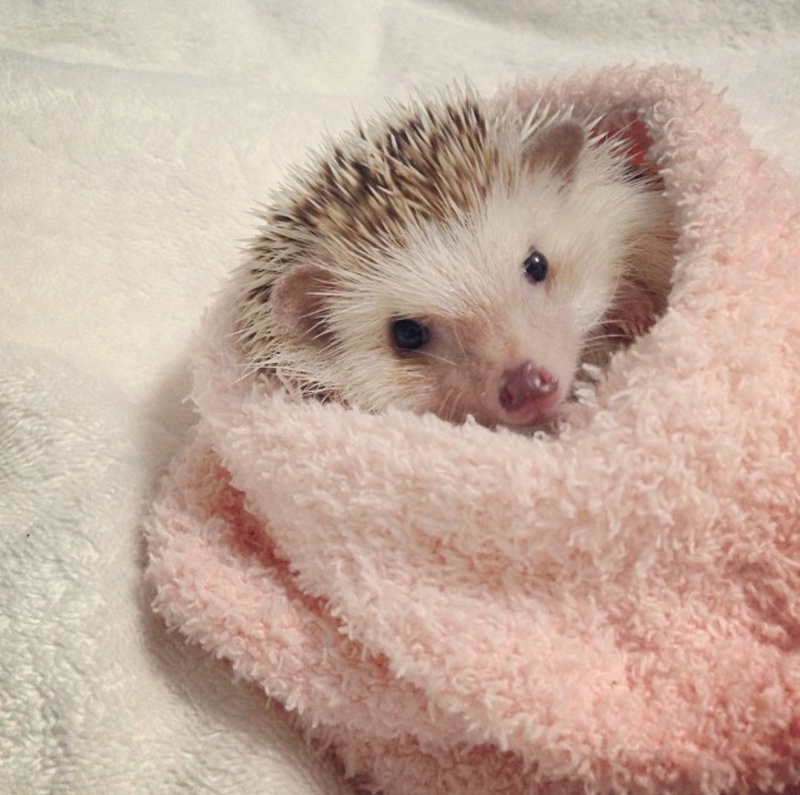 Someone built a magical winter wonderland for hedgehogs and it's glorious! 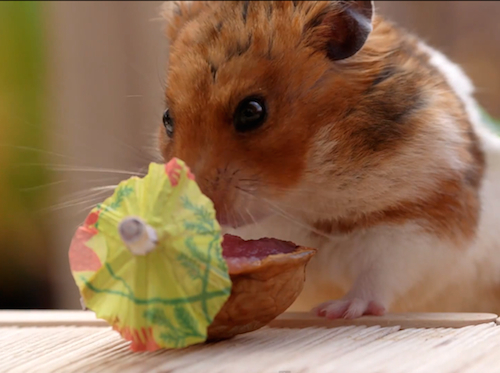 This British biscuit company wins hearts, again, with this cuddly cute commercial! Need a reason to be thankful? 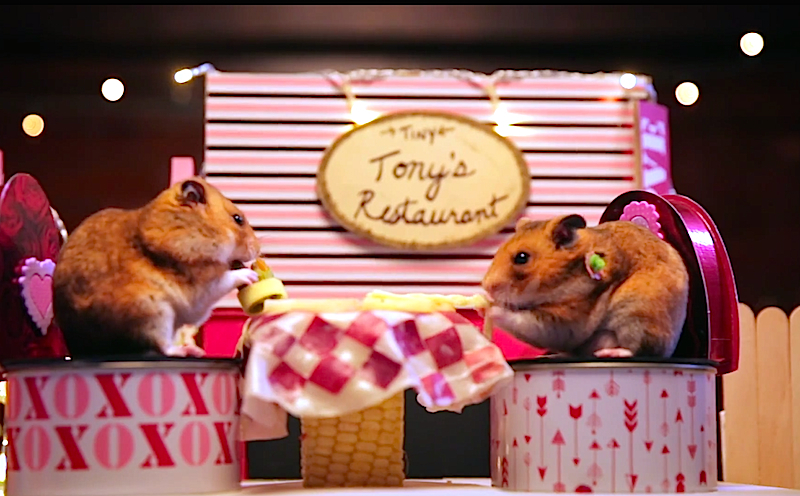 This tiny hamster eating Thanksgiving dinner should do.